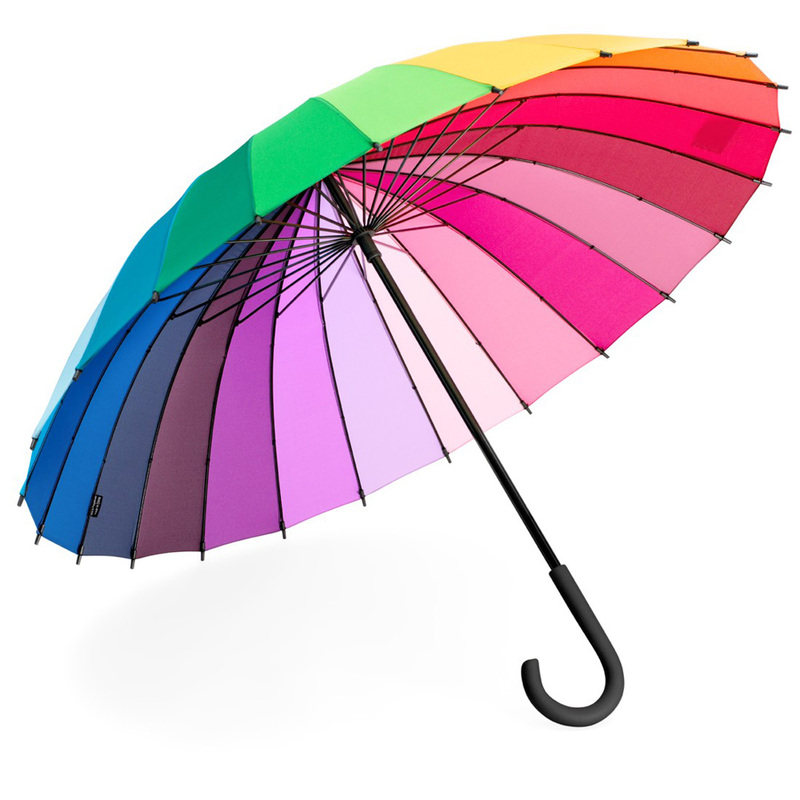 Inject some colour into your printed umbrellas and enhance your branding… Brollies & Parasols offer over 30 standard stock canopy colours giving your maximum choice for FREE! Here at Brollies & Parasols we are proud to offer over 30 colours for our entire branded umbrellas range. We know how important colour is to branding. We understand that matching branded products to your company colours is essential. 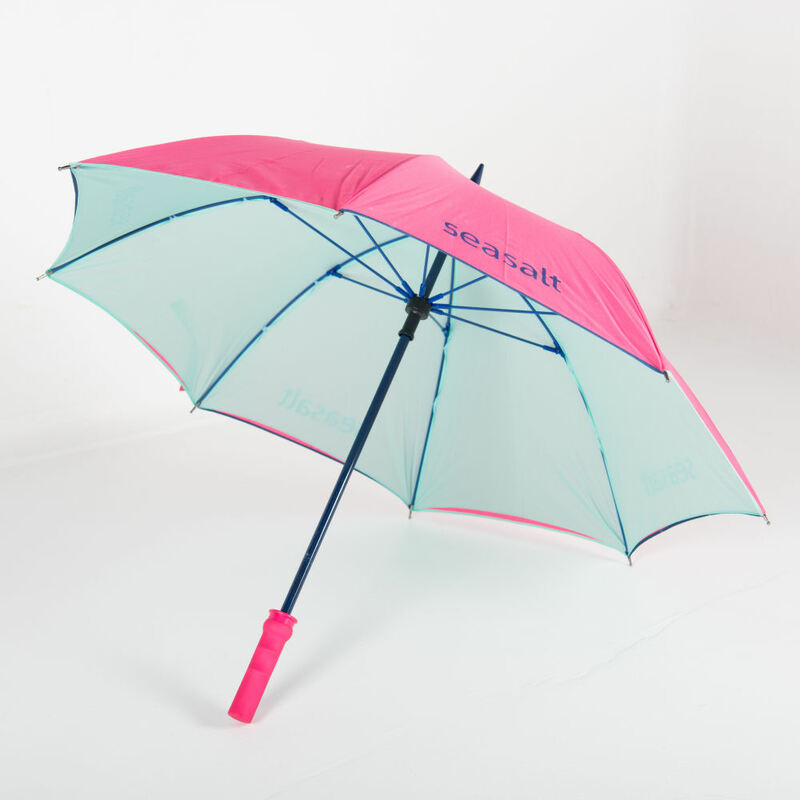 Brollies & Parasols have a comprehensive collection of stock colours ensuring that you can match your printed umbrellas easily and closely to your brand colours. Most of our competitors offer a small selection of colours, particularly for low quantities. Often just the standard 4 colours of black, navy, white and red. Here at Brollies & Parasols we are proud to offer the full range of 30 stock colours for our entire promotional umbrellas ranges giving you the full choice even if you are only buying a small number of printed umbrellas. We believe that choice is critical for your decision making so we have invested in our comprehensive stock colours so we can provide this to you. ← Let’s Ban Promotional Umbrellas in Bins!